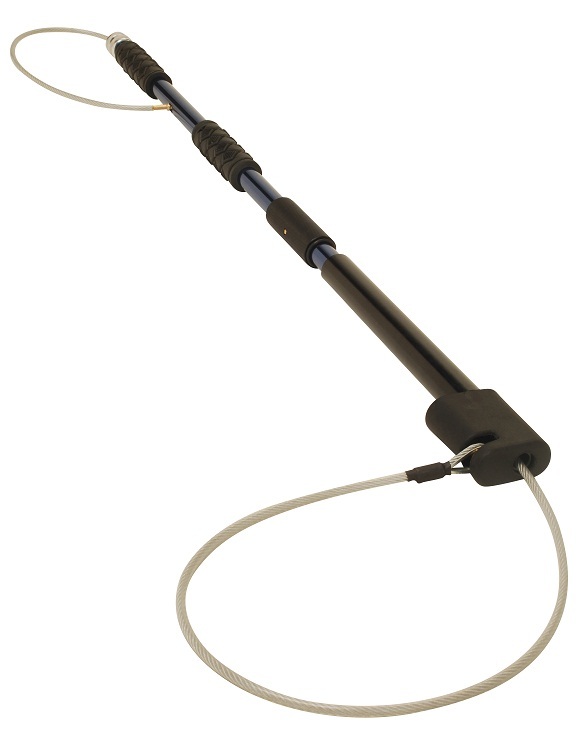 Dual release control poles feature a slide control which instantly drops the noose from the pole to release the animal. Dual release control poles feature a slide control which instantly drops the noose from the pole to release the animal. The noose is also spring loaded to allow handlers to extend the cable through the pole to release the animal. The choice is yours! Model ADR-CP5 is five feet long.